Adam Dant announced as official Election Artist for 2015 - Matassa Toffolo Ltd. The House of Commons has selected Adam Dant as the nation’s official Election artist, commissioned by the Speaker’s Advisory Committee on works of Art to document the processes and outcomes of the 2015 General Election. 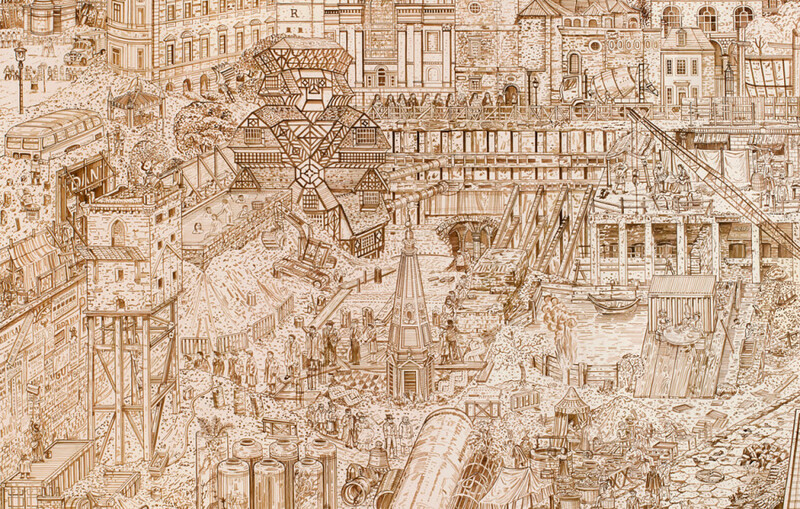 Adam Dant was selected from a list of artists proposed by Matassa Toffolo Ltd. This is the fourth General Election to be recorded by an official Election Artist. This entry was posted in Event on March 23, 2015 by Matassa Toffolo Ltd..